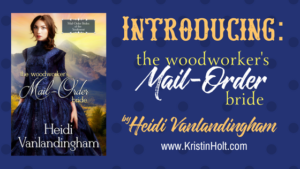 Check out her website and subscribe to her newsletter for a free eBook. This looks like a perfect romantic story for Valentine’s Day! Josie, congratulations on your new release. I can’t wait to read it – it sounds like a wonderfully touching story. Thanks so much for hosting me on your beautiful blog today! 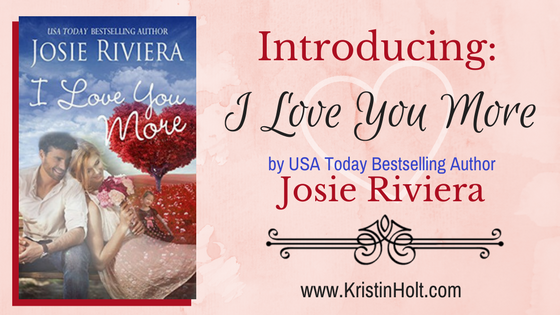 To celebrate, I’m giving away a free ebook copy of I Love You More. I love Valentine’s Day, especially the candy! Readers, please take a moment to leave your thoughts or comments below. 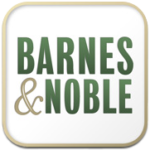 One lucky winner will be randomly selected to win a free ebook copy of I Love You More! Check back this evening for winner announcement. You’re most welcome. It’s a pleasure having you here. Wishing you and your I LOVE YOU MORE promo the best! Oh wow, this sounds like a wonderful story, Josie! Thanks, Magdalena. It was so much fun to write, also! 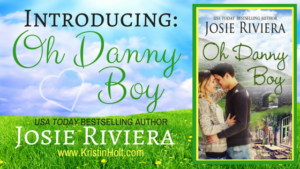 Congratulations on your new release, Josie! I love the cover! While my husband and I have not adopted, it’s something that’s always been close to my heart. We seriously considered it for a long time and even become licensed foster parents at one time (but things didn’t work out). Adoption is a very special gift for all involved! Thanks, Melanie. Our international adoption actually took over 2 years. Congratulations on the new release, Jodie. Sounds perfect for Valentine’s Day. Thanks so much for stopping by, Margaret! Looking forward to reading this. Enjoyed the interview. Thanx for the giveaway!!!! First, thanks again to Kristin for hosting me on your beautiful blog! 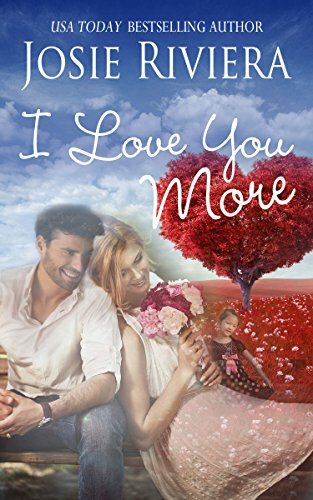 Second, Jennifer Hibdon–you’re the winner of an ebook copy of my sweet romance Valentine novella–I Love You More! 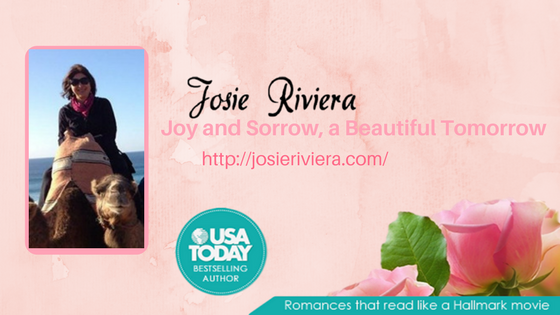 Please email me at josieriviera@aol.com! This was fun! Thanks again, everyone, for stopping by!